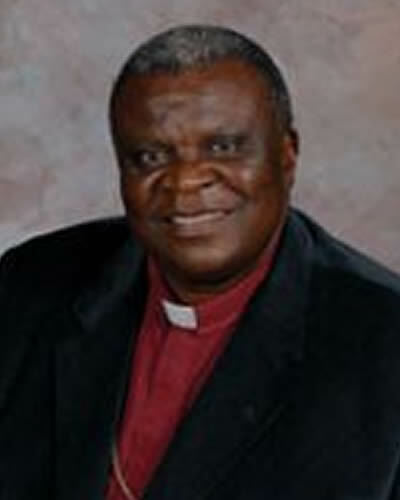 Bishop Ntambo was appointed to the Africa University Board of Directors as a representative of the General Board of Global Ministries in 2002. He was unanimously elected Chancellor of Africa University and Chairman of its Board of Directors in November 2003. He occupied the following positions: Executive Committee Vice President; Secretary for Swahili-speaking people at the North Shaba Annual Conference; General Board of Global Ministries Director; Interpreter at the 1992 General Conference in Louisville; Chairperson of the North Shaba Aviation Committee, Construction Committee, Ordained Ministry Committee; International Person in Mission in the country of Burundi (from 1993 on, he served as D.S., Supervisor, and Spiritual Coordinator for refugees). He was the North Shaba delegation leader for the Central Conference at Wembo-Nyama. Bishop Ntambo planted about 157 churches in the region of Bukama and Lubudi. He opened two congregations in Nairobi. During his ministry he visited the following countries in order to fulfill his tasks: Zimbabwe, Kenya, Uganda, Tanzania, Somalia, Senegal, Zambia, U.S.A., Israel, Angola, Gambia, and South Africa. Bishop Emilio J. M. de Carvalho was the Africa University's Chancellor and Chairperson of its Board of Directors since the institution opened in 1992 until 2000. De Carvalho became a professor and principal of Emmanuel Theological Seminary in Doudi and the following year was ordained an elder. In 1972, at age 39, he was elected to the espiscopacy and became Angola's first indigenous bishop. The bishop's experience, influence and guidance are of immense value to Africa University and other church initiatives. "His skill in negotiating the complex reality of African culture, and his linguistic skills have been invaluable to us throughout the development of the Africa University project. He is not only a great African leader but a statesman of unusual skill and acumen," said Rev. 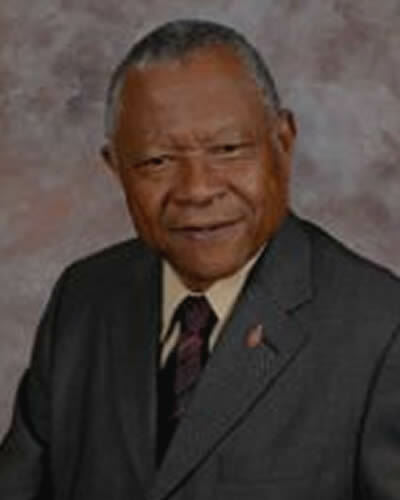 Dr. Roger Ireson, top executive of the United Methodist Board of Higher Education and Ministry. Bishop de Carvalho's role as the United Methodist Church's longest-serving bishop came to an end with his retirement in 2000. Bishop de Carvalho describes Africa University as one of the most exciting projects ever implemented by the church and remains actively involved in its development.